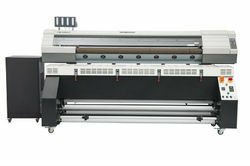 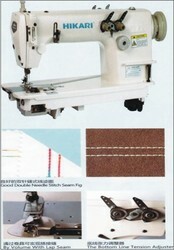 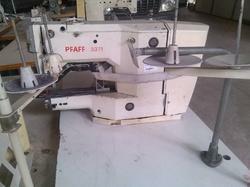 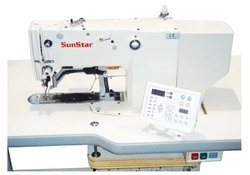 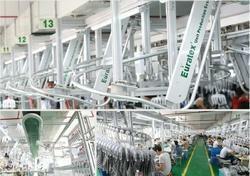 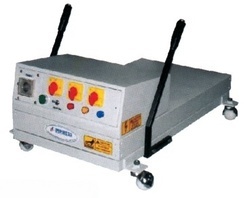 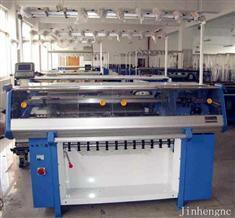 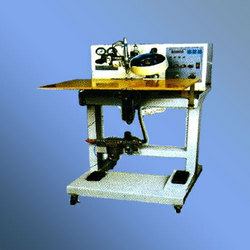 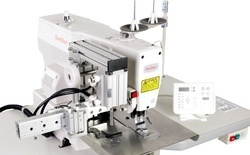 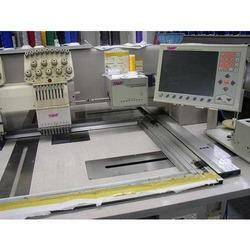 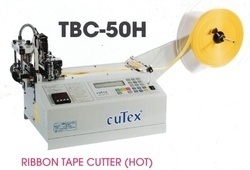 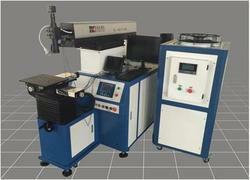 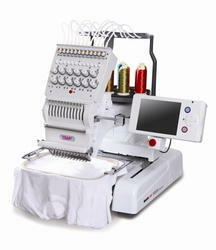 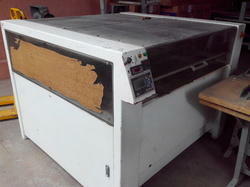 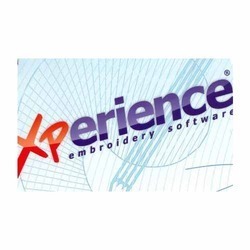 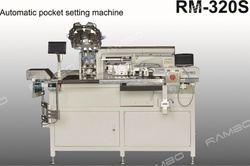 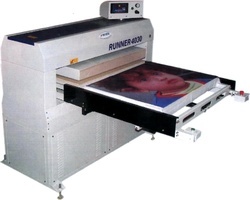 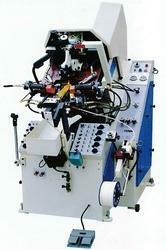 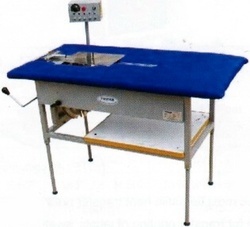 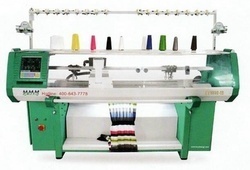 We are one of the pioneers and leading suppliers of Embroidery and Textile Machines. 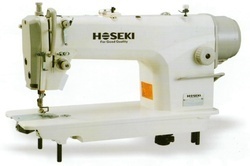 Our company also deals in machinery used in Apparel industry including Knitwear unit, Leather and Textile machines and accessories. 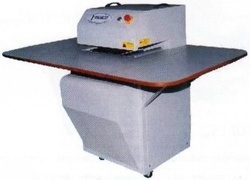 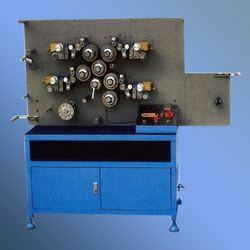 Our range of textile machines are known for their efficiency and is procured from renowned and certified vendors across the globe.